I'm so excited! This book was a lot of fun to write. It was inspired by my sister in law telling me a story of the time she was in high school and her boyfriend dumped her but then said he'd still go to prom with her since they'd already made plans to go. I liked the idea of turning that sucky situation into a romance, so I took the idea and ran with it. 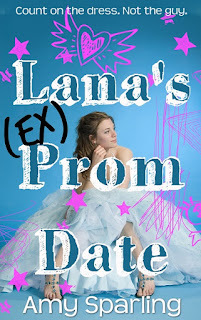 Now Lana's Ex Prom Date is ready for you to read! You can find it on Amazon in eBook and Paperback here. Read more about the book below. Lana Clarke just got asked out by one of the hottest guys in school. Toby Fitzgerald is undeniably gorgeous, but his charismatic personality makes Lana the envy of every girl at West Canyon High School. 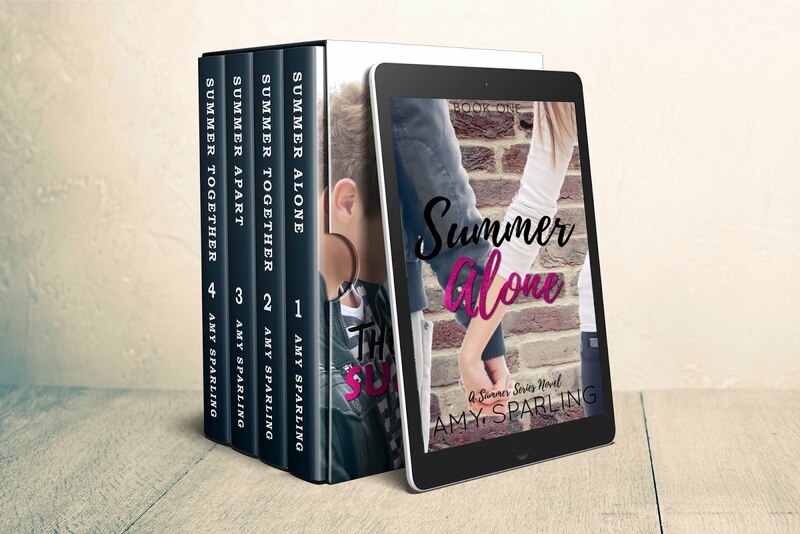 Senior prom is right around the corner, and although Lana had planned on a stag outing with her friends, Ashlyn and Bennet, Toby asks her to be his date in the most romantic way ever. Her friends are bummed, but support her anyway. After all, Toby Fitzgerald is the boyfriend everyone wants.